A major manhunt is underway for a teenager suspected of killing a 9-year-old boy and then posting photos and video of the child's body online, German police said. Officers alerted by a tip searched the basement of a house in Herne and discovered the boy's body, a police spokesman told The Associated Press. 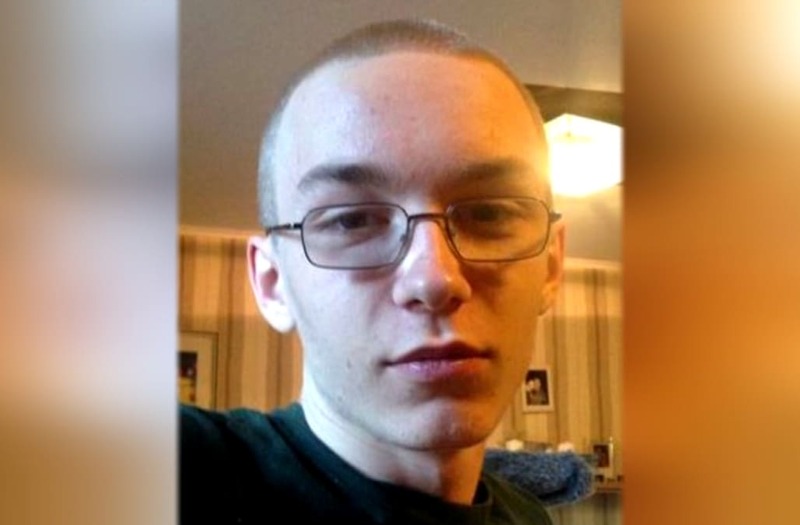 The child and 19-year-old suspect Marcel Hesse were neighbors, authorities said. Hesse posted the disturbing photos and video to the "darknet" – a cyberspace hideout sometimes used for posting criminal acts, police said. The teen appeared to be gloating as he stood next to the victim's body while displaying bloodied hands, police said. The images "left even the investigators stunned," a regional interior minister told the wire service. Hesse was clearly identifiable in the photos, police said. One of the images has since been posted on social networking sites. Helicopters and sniffer dogs were part of the search effort to find Hesse, police said. The suspect has no previous criminal record, they said. Hesse knows martial arts and may be armed, authorities said. Members of the public were warned to stay away from the teen, and asked to call police if they see him.